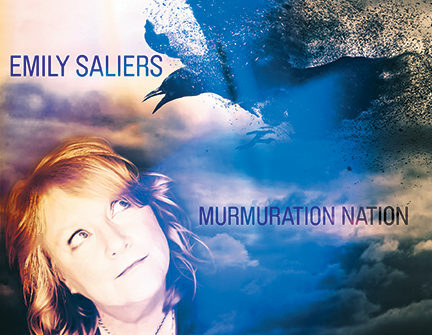 Join us for a Masterclass with Emily Saliers Sunday, August 5 from 2:15-5:15pm. If you would like to perform or just attend, please contact Bucky at bucky@buckymotter.com for more details on the in-town location. Those performing must audition either privately or on July 29 from 1:00-3:00 at Bucky’s place. There will be time for Q&A as well as meet and greet. Emily will share a few songs with us as well. The Masterclass is always a supportive and friendly environment. Meet some of your peers and listen to some great music from covers to students’ original songs. This is Emily’s third Masterclass with us. She’s been very gracious over the years to take time out of her bust tour schedule to come and visit with us. Hope you can make it! The Rockin’ Ladies Of Ladies Rock Camp 2018! Photos From The Master Class featuring Michelle Malone!